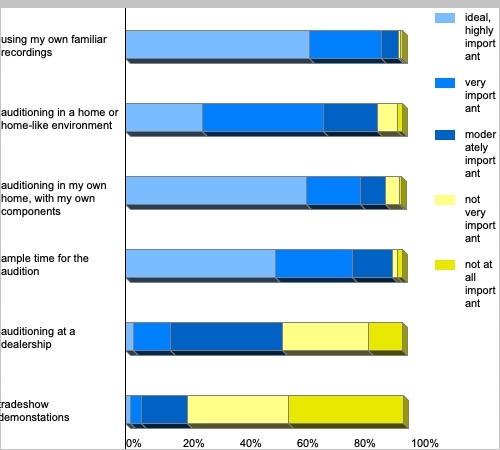 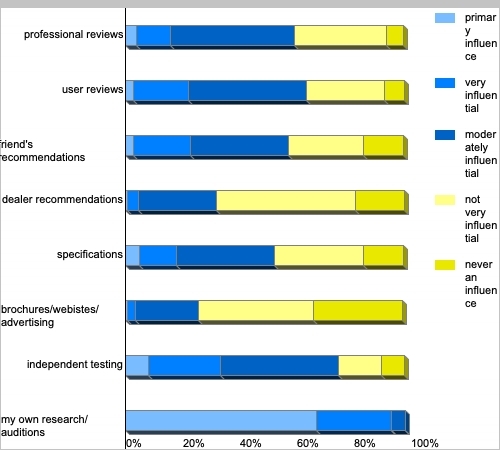 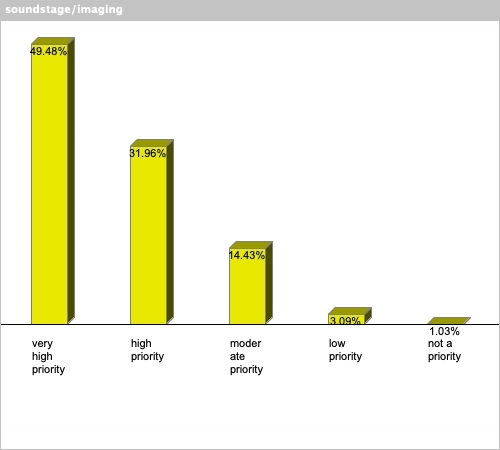 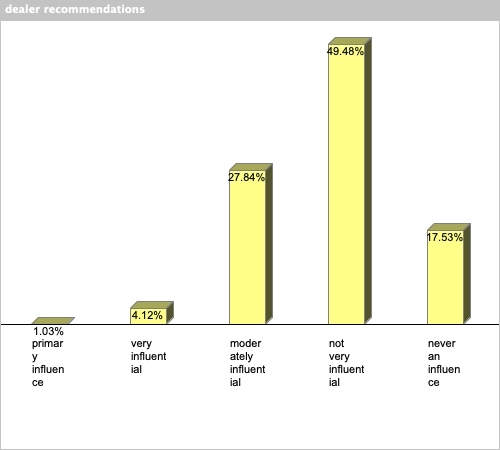 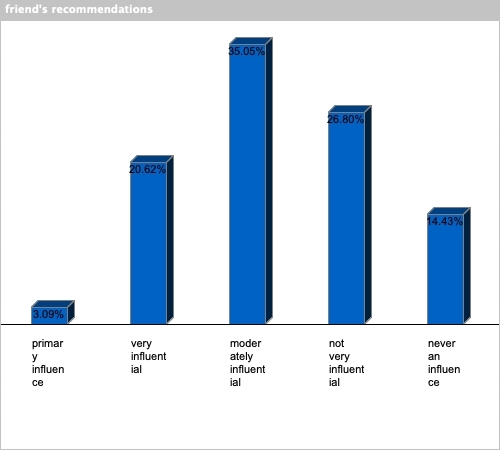 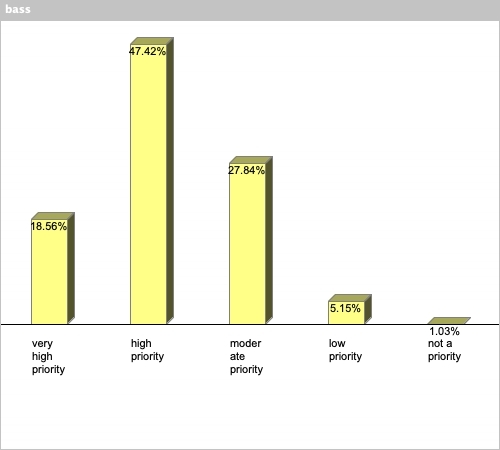 How influential is each of the following in making your decisions? 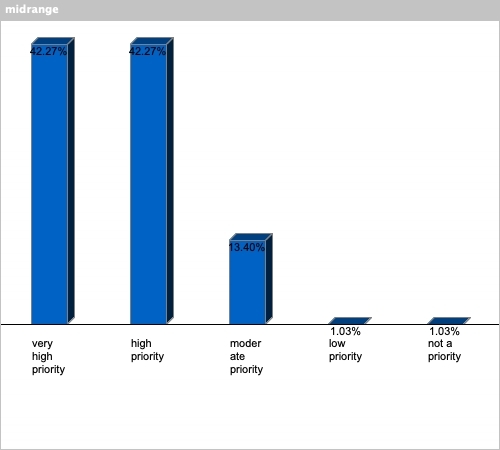 Please choose only one "primary influence." 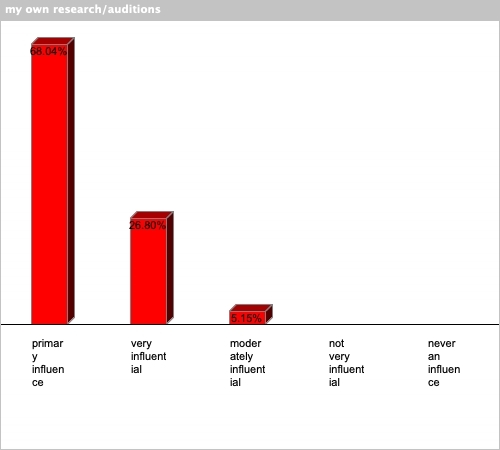 When you audition something, how important is each of the following? 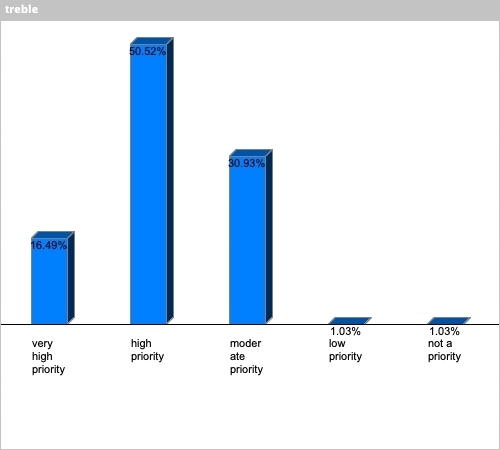 Rate the importance of each of these attributes. 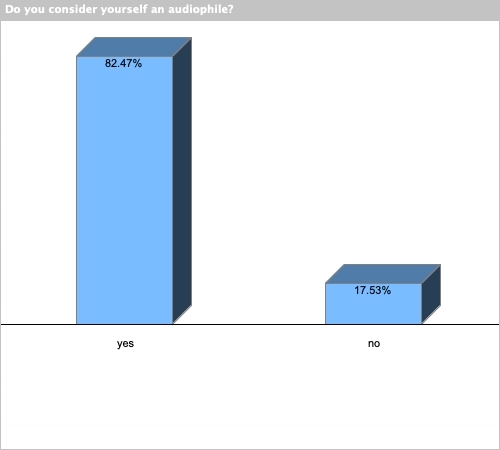 Do you consider yourself an audiophile? 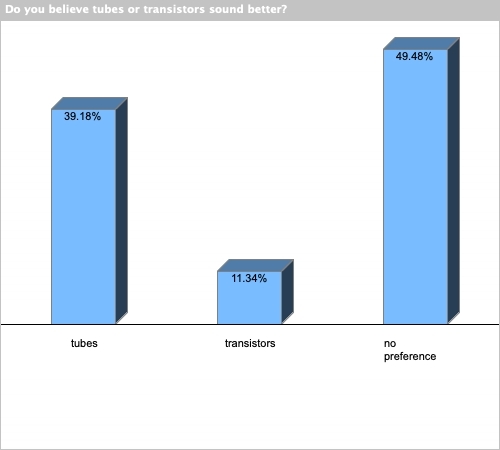 Do you believe tubes or transistors sound better? 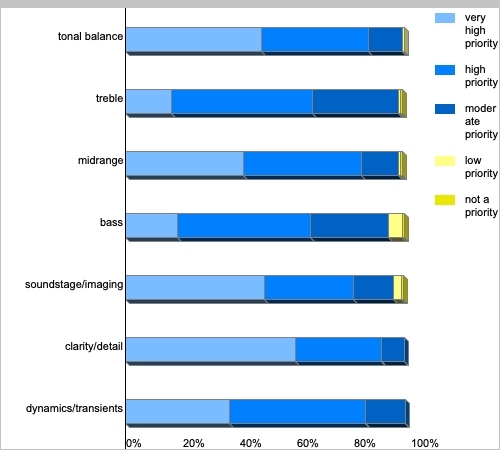 Do you believe digital (CD) or analog (LP) sounds better? 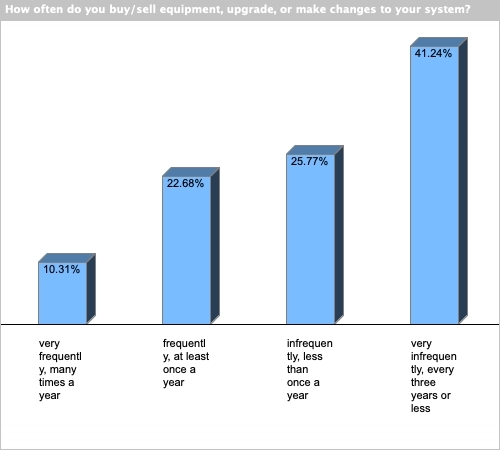 How often do you buy/sell equipment, upgrade, or make changes to your system? 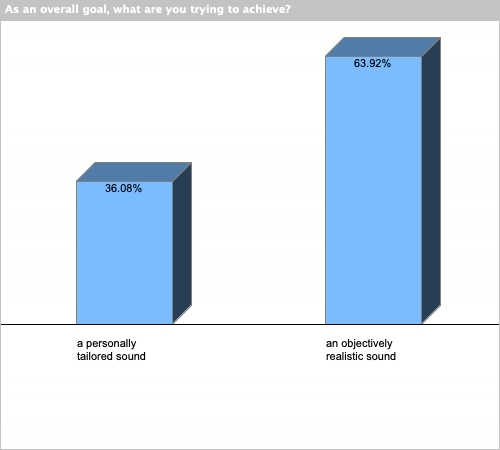 As an overall goal, what are you trying to achieve? 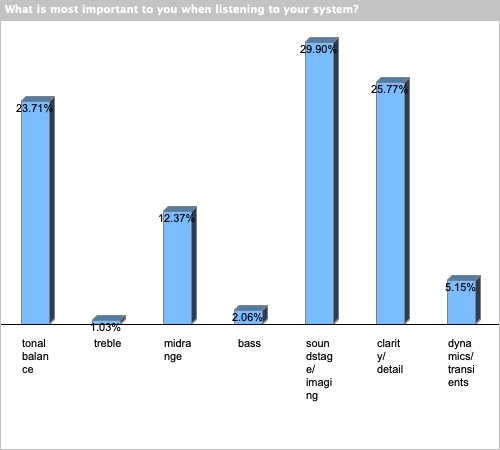 What is most important to you when listening to your system? 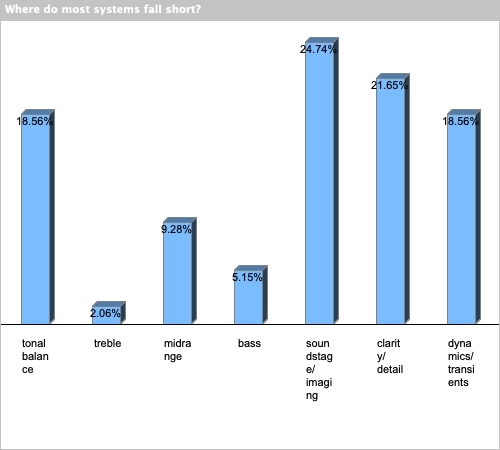 Where do most systems fall short? 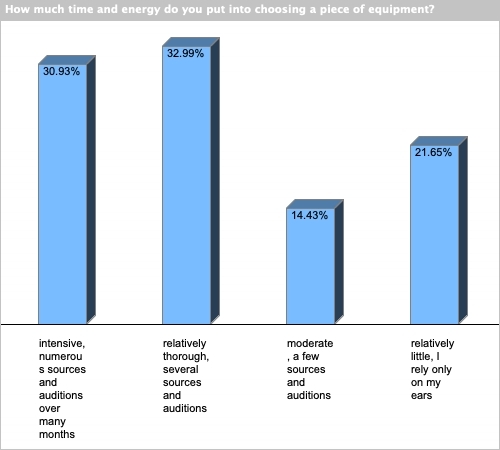 How much time and energy do you put into choosing a piece of equipment? 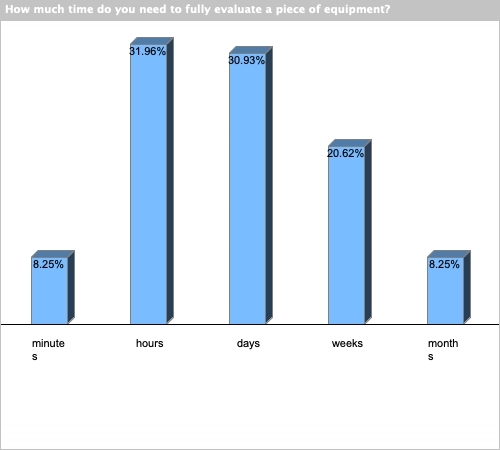 How much time do you need to fully evaluate a piece of equipment? 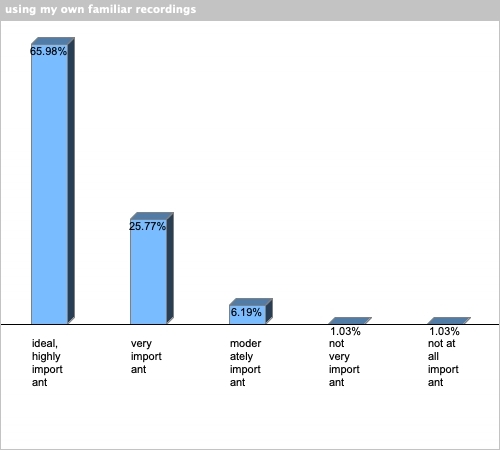 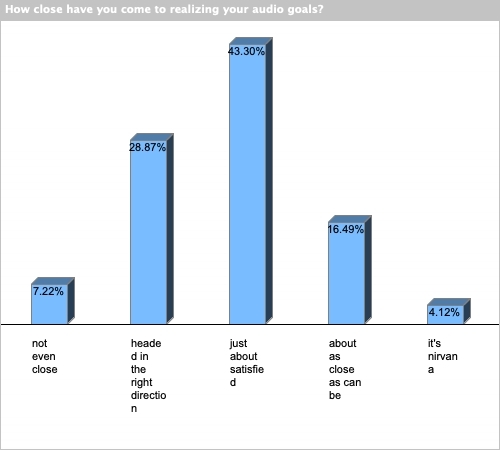 How close have you come to realizing your audio goals? 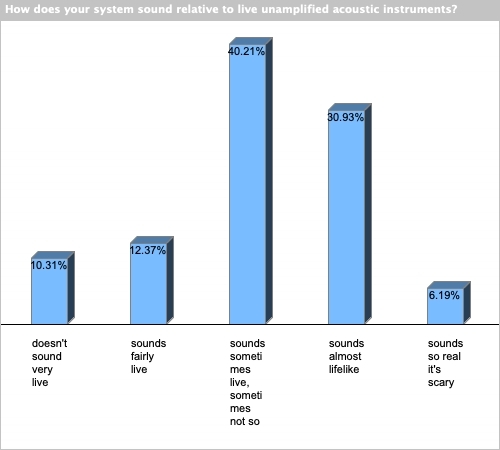 How does your system sound relative to live unamplified acoustic instruments? 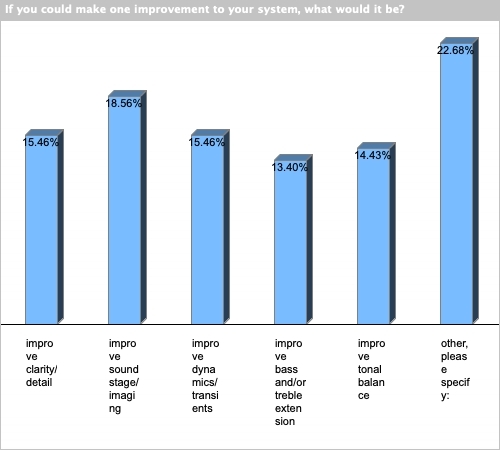 If you could make one improvement to your system, what would it be? 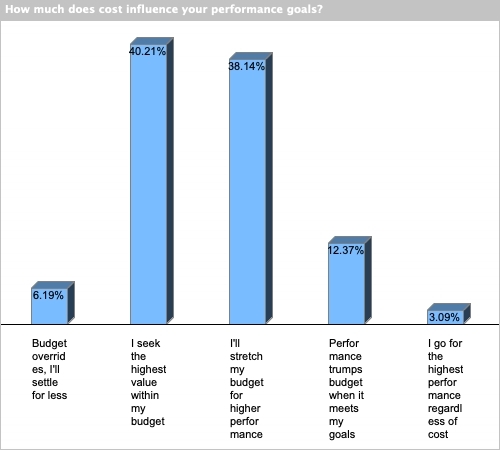 How much does cost influence your performance goals? 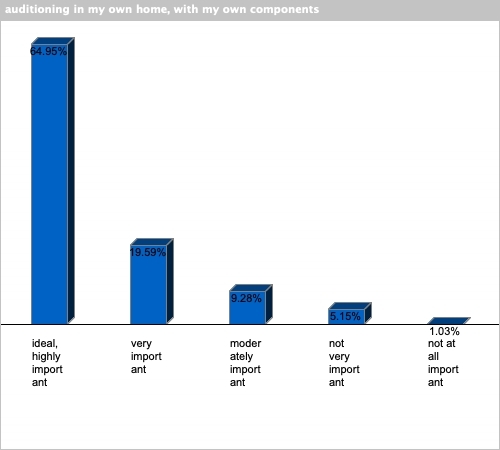 OPTIONAL QUESTION. 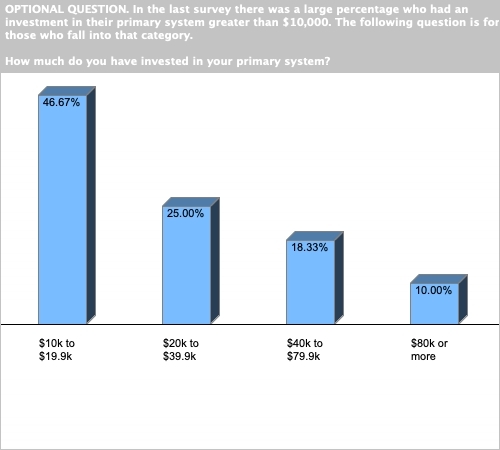 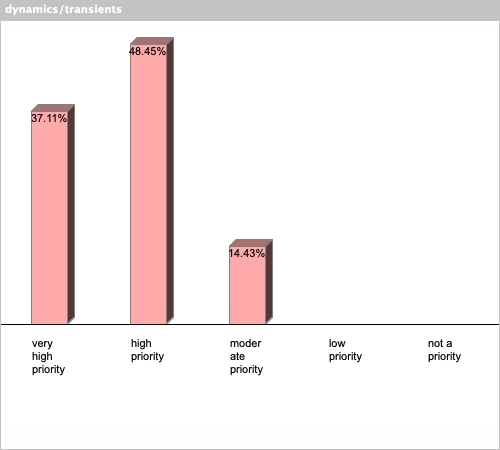 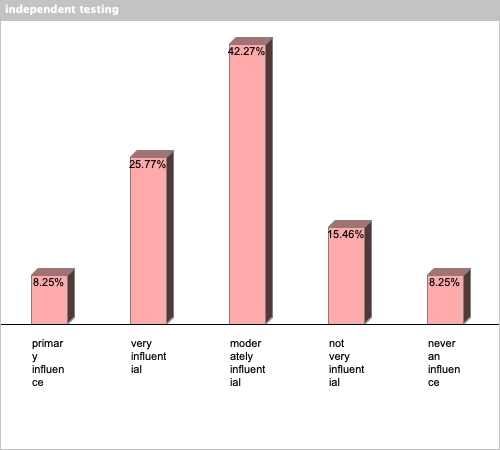 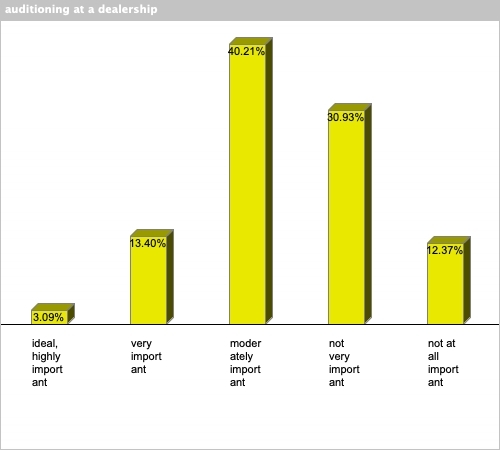 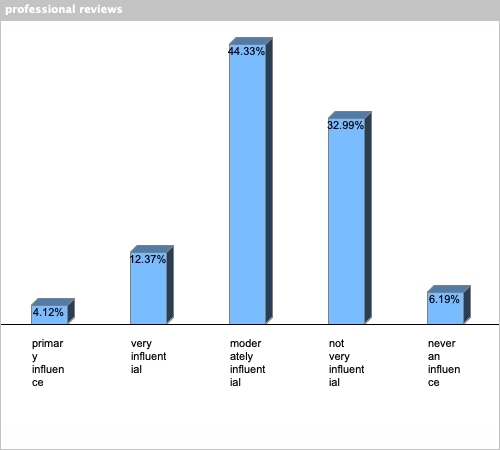 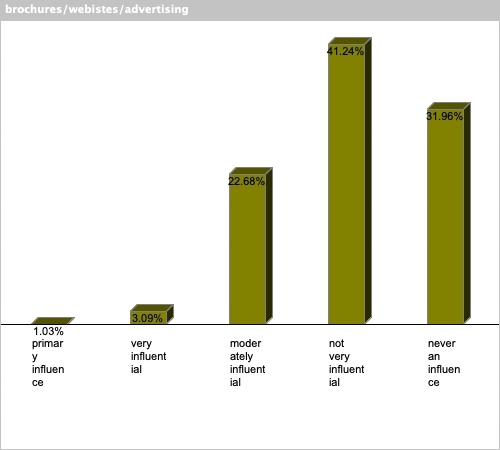 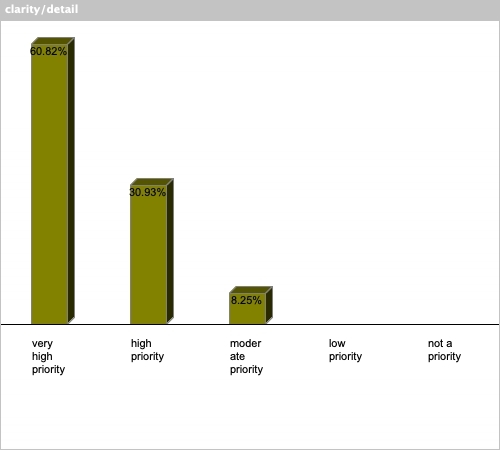 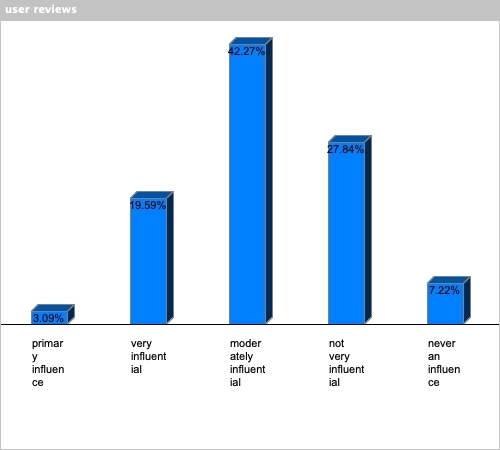 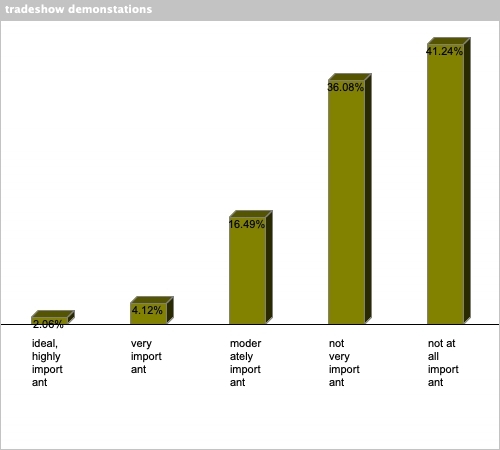 In the last survey there was a large percentage who had an investment in their primary system greater than $10,000. 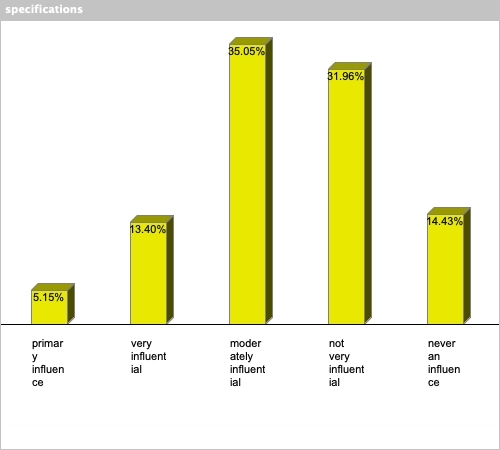 The following question is for those who fall into that category. 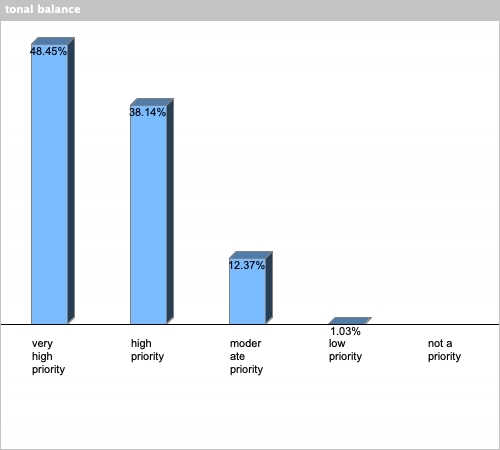 How much do you have invested in your primary system?